Fintech startups, wearable tech and biometric payments are rapidly transforming the way Britons carry out transactions. 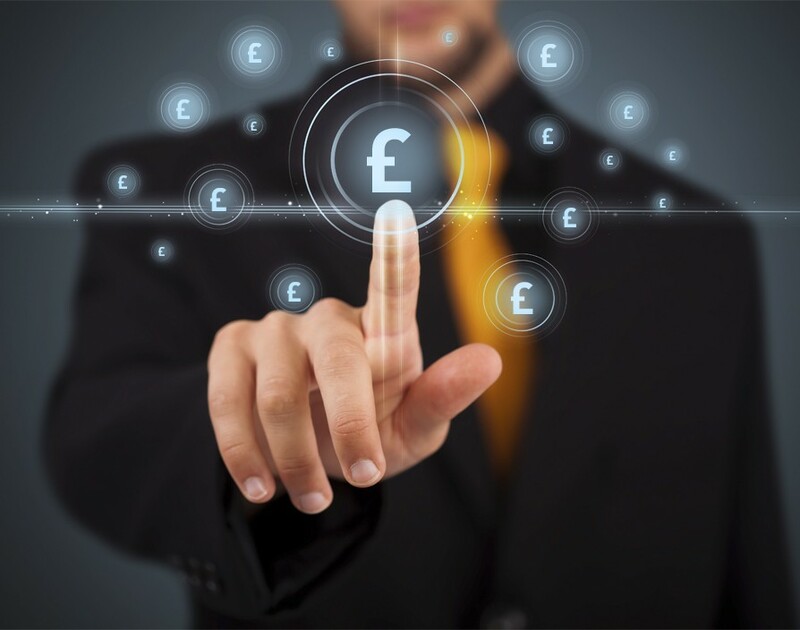 And these changes might come sooner than business leaders expect, with a new survey from Starcom revealing that 73% of Britons don’t expect to be using physical money in five years’ time. In a survey of 1,500 people, Starcom also revealed that one third of Britons believe that they will go completely contactless in the next 15 years. That being said, not everyone was equally excited about swapping notes for zeros and ones. For instance, British men were more comfortable than women at the prospect of going contactless. While 52% of men were unconcerned about the prospect of a cashless world, only 39% of women thought the same. And, unsurprisingly, millennials seem more positive about the changes than older generations. According to the research, 67% of people between the ages of 18 and 24 were unfazed by the prospect of going contactless, whereas only 50% of those aged 55 or older felt likewise. There were also regional differences, with 50% of respondents in East Anglia and Northern Ireland saying they are sceptical about abandoning pennies and pounds. In contrast, only 40% of Scots, 36% of Welsh and 37% of Londoners were concerned about dropping the dough. That being said, 49% of Brits believed that going contactless would mean an increased risk of losing control of personal finance and 57% believed that financial technology is less secure than hard currency. Overall, a quarter of respondents said they felt more comfortable when carrying cash. In fact, the average Brit carries £20 on them each day, the survey revealed. It seems that the old adage that cash is king may soon go the way of the dodo.